SKU： MC028. 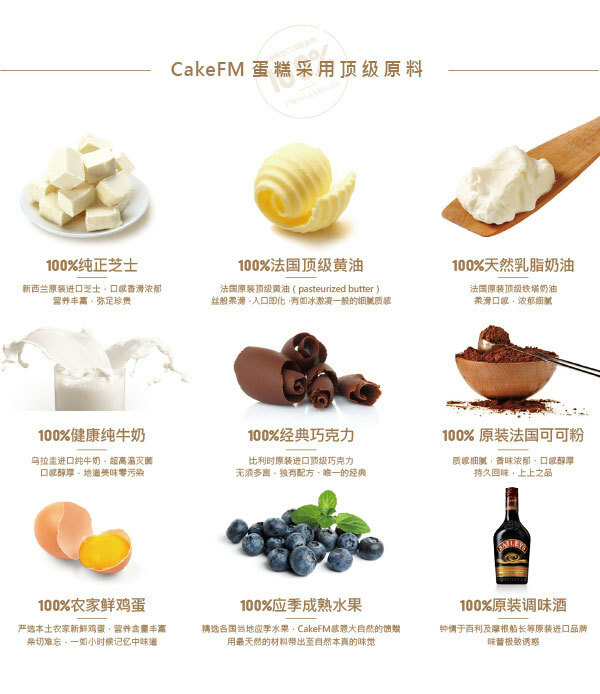 Category: 乳脂奶油蛋糕. 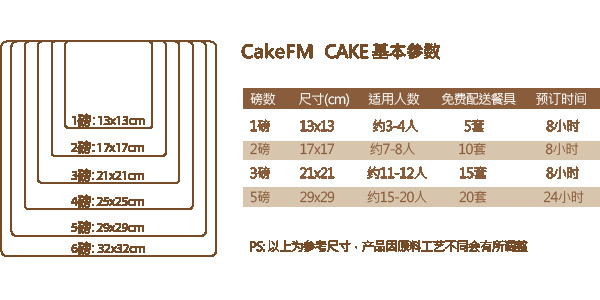 Tags: CakeFM, INS, Pink Cake, 乳脂奶油蛋糕, 少女心.